ZANU-PF's former Manicaland provincial vice-chairman Joseph Mujati has been banned from carrying out party activities on allegations of decampaigning provincial chairman, Mike Madiro, as factionalism continues to rock the ruling party. Mujati is believed to be closely linked to Manicaland political "godmother" and Zanu-PF national chairperson, Oppah Muchinguri. 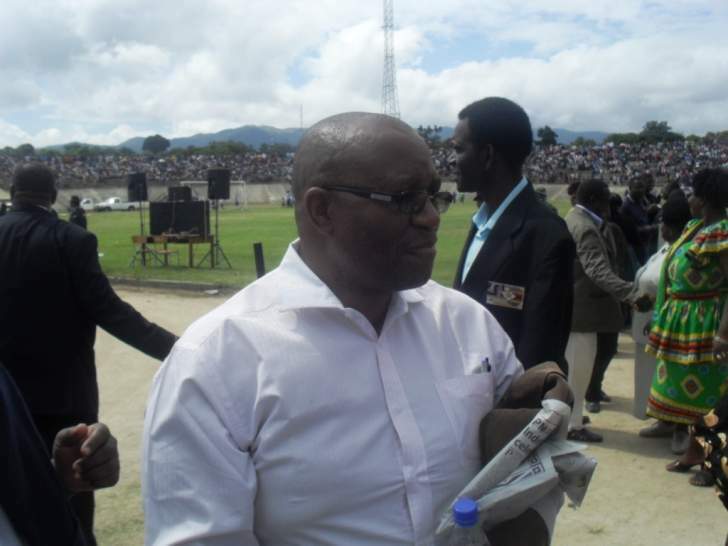 According to a letter dated September 7 and signed by Zanu-PF Manicaland secretary for legal affairs, Tasin Dube, Mujati is alleged to have called for the ouster of Madiro's executive during a provincial executive committee meeting held in Mutare last month. "Following your behaviour at a provincial executive meeting held on August 22, 2018, you are hereby issued with a prohibition order in terms of article 10 section 74(1) of the constitution," the letter read. "In terms of this, with immediate effect, you must forthwith desist from carrying out party activities until the disciplinary proceedings against you have been concluded. The representative should be a card-carrying member of the party." "This action is tantamount to gross misconduct and insubordination. You openly proved that you do not support the new dispensation and fanning factionalism even after the re-assignment," the letter further read. "I have been served with the papers which you are referring to. This is a party process which should not be allowed to play up in the Press," he said. "There is no doubt that I am one of the few in the provincial executive who fought the Grace Mugabe, Jonathan Moyo, Saviour Kasukuwere G40 cabal from the front and that was not a walk in the park. Those who bring these charges against me were having it good in some hotels during this time, but surprisingly it is the same people who now want to claim ownership of a people's project."